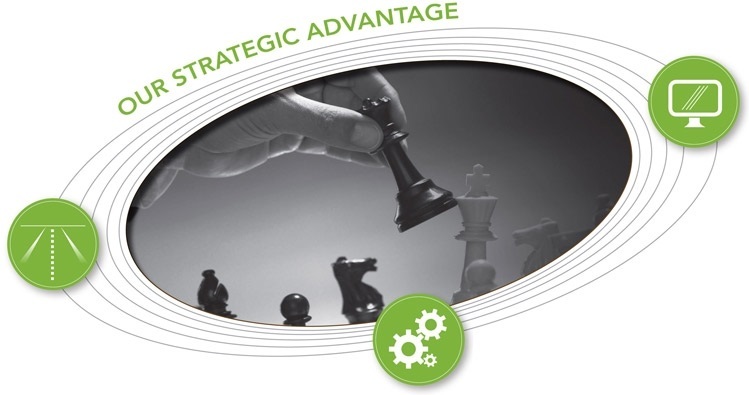 Our financial planning firm’s strategic advantage is having a philosophy, a process and a technology that work in tandem to help you plan your journey and achieve your goals. We believe that a well-crafted plan is central to financial success. Without a plan, decisions rest on mere chance rather than following a carefully developed strategy. Our process for helping you build and safeguard personal and business wealth consists of five stages. Although each of these stages can be approached independently, as a whole, they form a systematic means of aligning your vision and goals with your results. Having access to a next-generation financial and management tool called my Wealth Link™ allows you to organize, store and monitor all of your personal financial information in one place which you can access from anywhere in the world via your own secure and protected personal website.